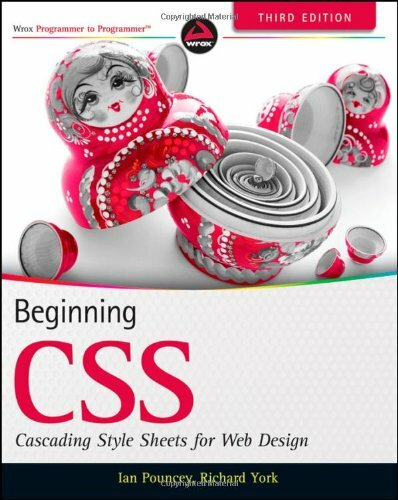 Provides helpful examples and walks you through real-world solutions to common hurdles Discusses embedded fonts, compatibility tables, and cross-browser bug scenariosBeginning CSS, Third Edition gets you completely up to date so that you can start using CSS in the newest Web and mobile browsers today! Richard York is associate professor of sociology at the University of Oregon. He is co-editor of the journal Organization & Environment and co-author (with John Bellamy Foster and Brett Clark) of Critique of Intelligent Design.